There are many ways to make horchata and this recipe allows for flexibility to allow you to customize it to your taste buds. I have been really itching to make a true Salvadoran Horchata, but haven’t been able to source the morro seeds which make it unique. 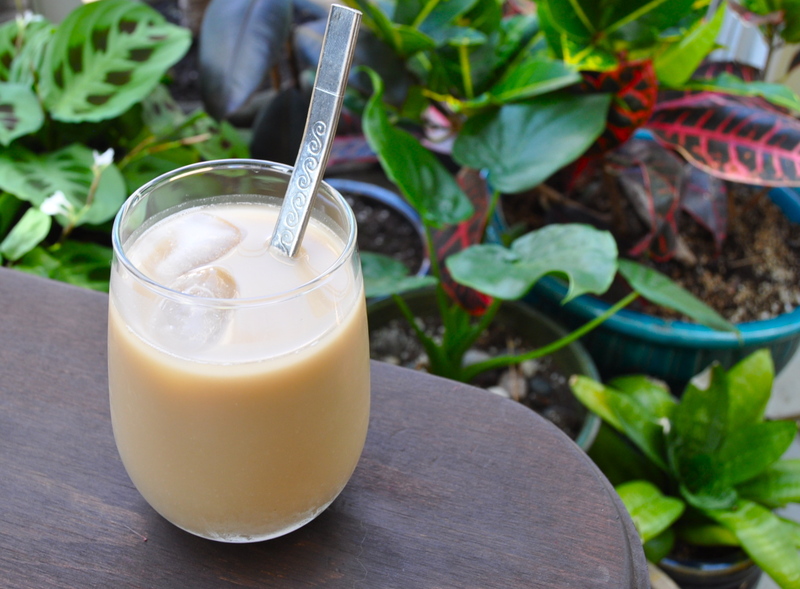 I will keep searching, and in the meantime, enjoy sipping this Mexican-style horchata. It may seem like a lot of work, which is why most people make horchata from a ready mix, but to me I find comfort knowing I am feeding my family the best quality ingredients possible. No chemicals/preservatives, and no refined sugars here…just pure, creamy goodness. Enjoy the process. Savour the smells of the cinnamon and nuts as you move through each step. Add a little sprinkle of love and make your horchata all the more special. 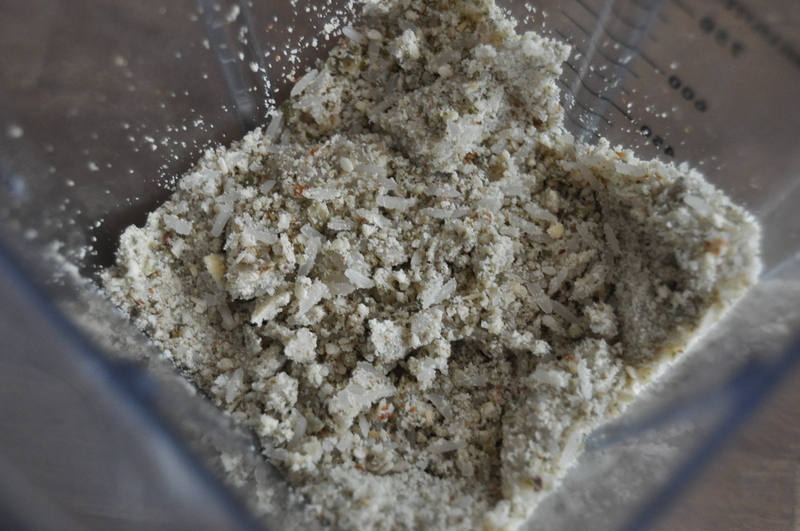 If you have a spice grinder, food processor, or Vitamix, grind rice and nuts/seeds to a flour. If you don’t have any of these machines, chop the rice and nuts/seeds finely. and the reserved cinnamon sticks. Allow to chill and serve over ice. Sip your way to heaven while dreaming of somewhere tropical! 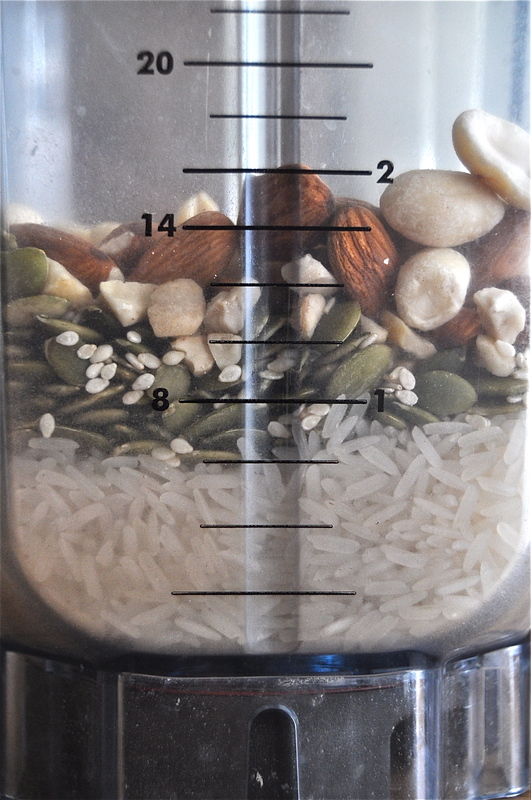 *Note: for a speedy horchata or to use up leftover rice- use 2 cups of cooked rice and instead of soaking overnight, soak for a few hours to soften the nuts. Follow above recipe. The flavour is much better in the original recipe, however this is a great way to use up leftovers! 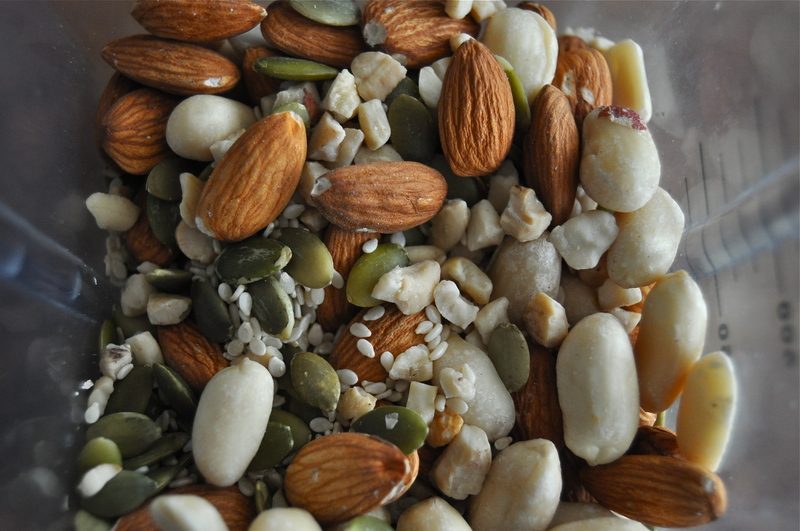 This entry was posted in dessert, juice, raw, smoothie, snack, vegan, vegetarian and tagged dairy free, drink, easy, gluten free, healthy, latin american, mexican, raw, recipe, summer, vegan. Bookmark the permalink. I’ve never heard of this drink before, but it sounds delicious! I’ll have to try and make it sometime!